2018 was quite the year for Douyin. The app, which became China’s most popular app, was everywhere. From offline billboards and karaoke booths to TV shows. Within a year, the app grew from 30 million to over 250 million daily active users. Now, the question is, did you make use of that opportunity and leveraged on Douyin’s rapid growth? Probably not. But don’t worry, it seems that Douyin and mother company Bytedance are becoming a major player in China’s ecosystem (and beyond). It’s time to make you Douyin ready! 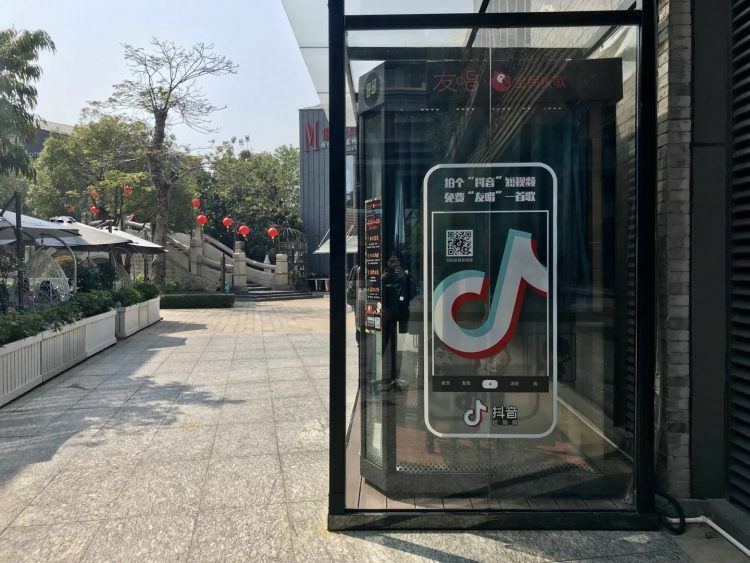 Pushing over 500 million monthly active users, Douyin (internationally known as TikTok) is the most downloaded video-streaming app in China this year. Owned by startup tech-giant Bytedance, Douyin has shaken up the social media landscape in China tremendously. Since their merge with Musical.ly in August this year, Douyin has began taking over other countries as most downloaded app such as Japan, Indonesia and the United States. The opportunities afforded by this reach means that anyone with a Douyin account and savvy management can have tremendous engagement. Still, not many businesses have succeeded today. Incorrect leverage. Businesses do not capitalize on engaging Douyin’s Gen Z and Millennial audience–the vast majority using the app today. Douyin is best known for viral, short-video content paired with catchy music. The videos are easy accessible, mostly entertaining, and sometimes educational. A big part of Douyin’s growth has been its reliance on influencers and key opinion leaders. They have been targeted successfully since the start, so it is no surprise that still today influencers are called upon for businesses to succeed on the platform, whether it is building a new channel for brand awareness or general engagement and e-commerce opportunities. When starting out on Douyin, it is key to firstly understand the main features and style of content creation before you start shooting your first video. TIP: Douyin is only available in the Chinese app stores of both Apple and Android. TikTok, the international version showcases different features and content.